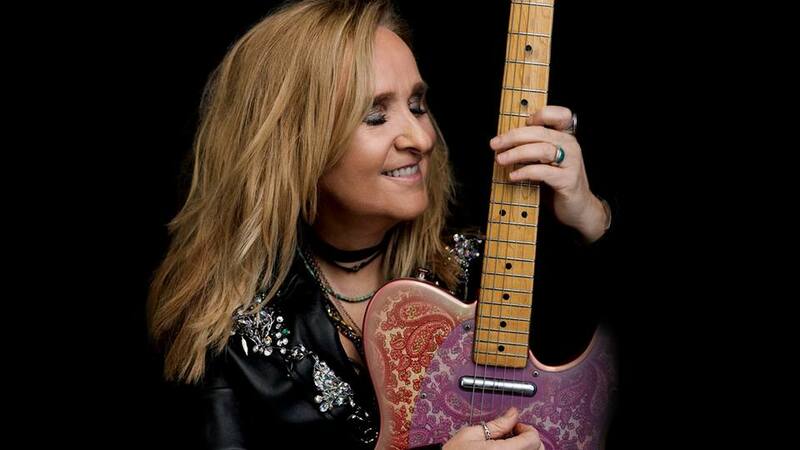 This morning’s winner of the More Fm Morning Mindbender won a pair of tickets to see Melissa Etheridge and “The Medicine Show Tour” in the South Shore Room at Harrah’s Lake Tahoe, Friday, April 19! Tickets on-sale now at Ticketmaster.com. You can tune int tomorrow morning for your chance to win. Here’s today’s question and answer. Question: 15% of people have not changed this daily routine in at least two years. What is it? Answer: What they have for lunch. 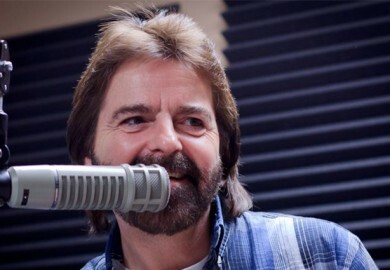 Winner: Tony Raymond of Reno.